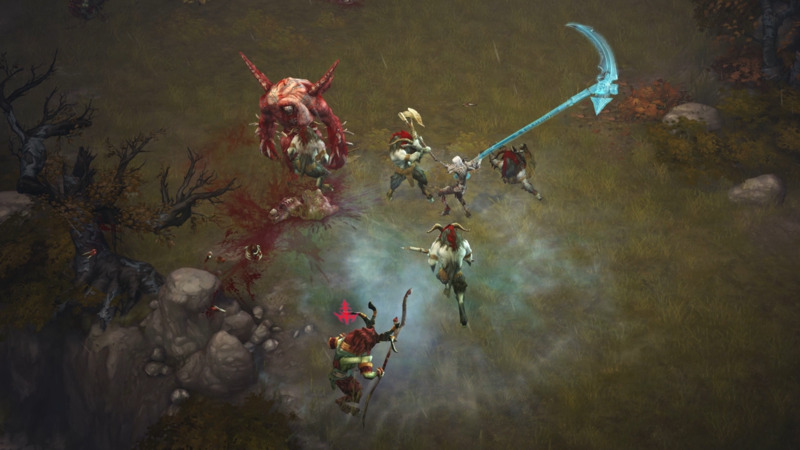 Diablo III is sequel to the successful RPG game Diablo II. It is developed and published by Blizzard Entertainment. Released on May 2012 for PC and later for other platforms, it set a new record for fastest selling over 3.5 million copies in the first 24 hours of its release and selling 12 million copies during the year. What is your favorite Diablo III hotkey? Do you have any useful tips for program? Let other users know below.